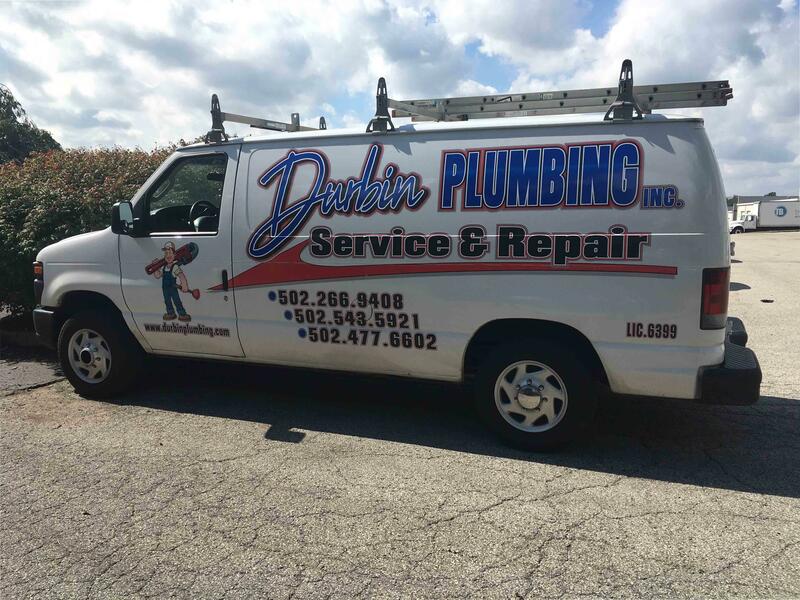 Need Drain Cleaning? Ask About Our $95 Special! 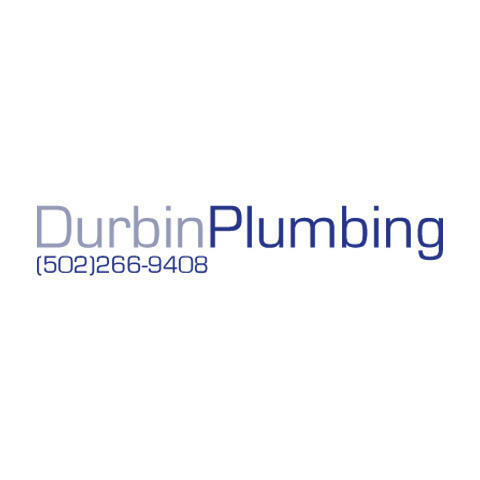 Currently there are no reviews for ' Durbin Plumbing '.